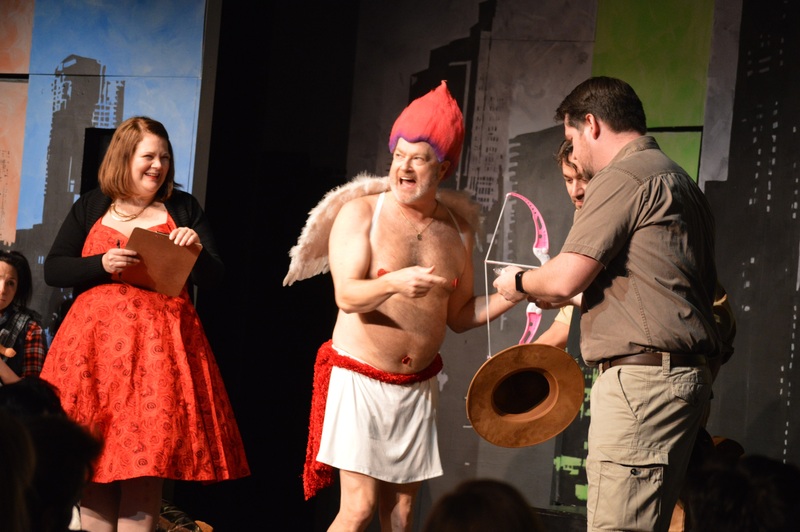 Did you know that one of Cupid’s favourite places is the Improv Centre? Romance blossoms when sprinkled liberally with laughter. This year for Valentine’s, forget the boring box of chocolates and join us as we celebrate the fun and funny in relationships and romance with three hilarious shows: Love Matches, Love Unscripted – An Improvised Rom Com, and Red Hot Improv. Visit www.vtsl.com for show times and ticket information.